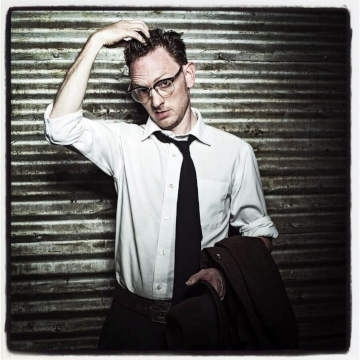 Legendary Shack Shakers frontman and Southern renaissance man J.D. Wilkes returns to Dublin's Grand Social for a very special solo performance. Dublin's best old timey outfit The OXO Boys open the show.